After the original Pioneer XDJ 1000&apos;s landed at the number one spot in our Year In Review, they&apos;ve gone and done it again with the new XDJ-RX Controller. 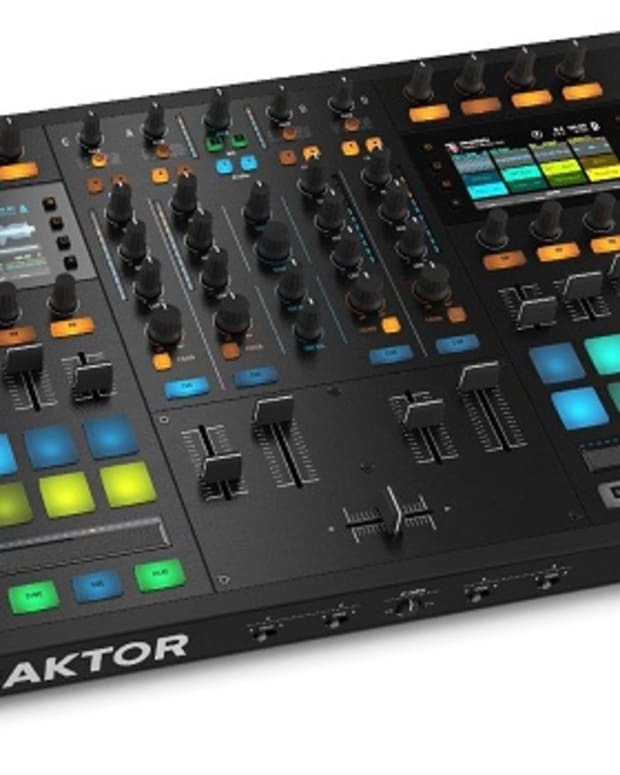 The XDJ 1000 was definitely breaking the bank with a hefty price tag for a single deck... so they added a second one, put a mixer in-between them and voila! You now have what looks to be the best rig in the business. They&apos;ve moved a couple of things around, but have kept the exact layout of the 1000s for the gear heads. - can be used as an assignable MIDI controller and supports MIDI-compatible software. 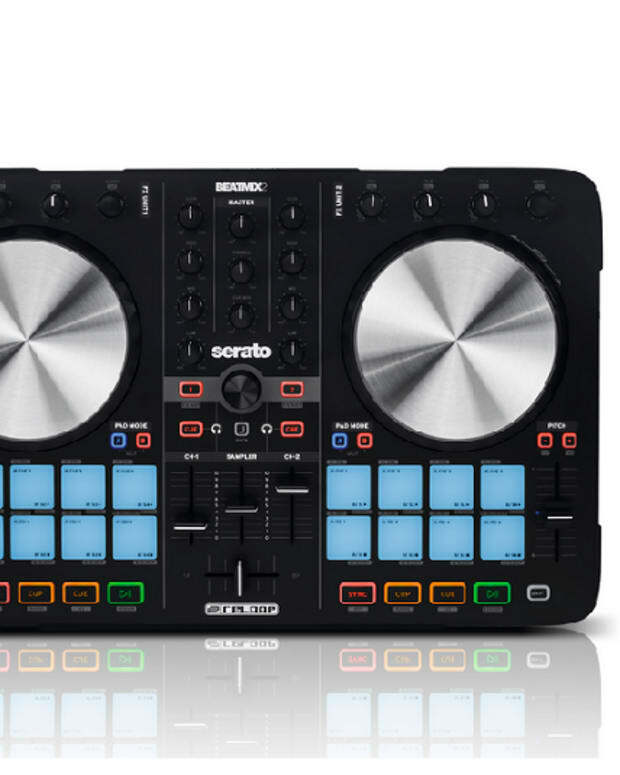 - Check out the XDJ deck features here. 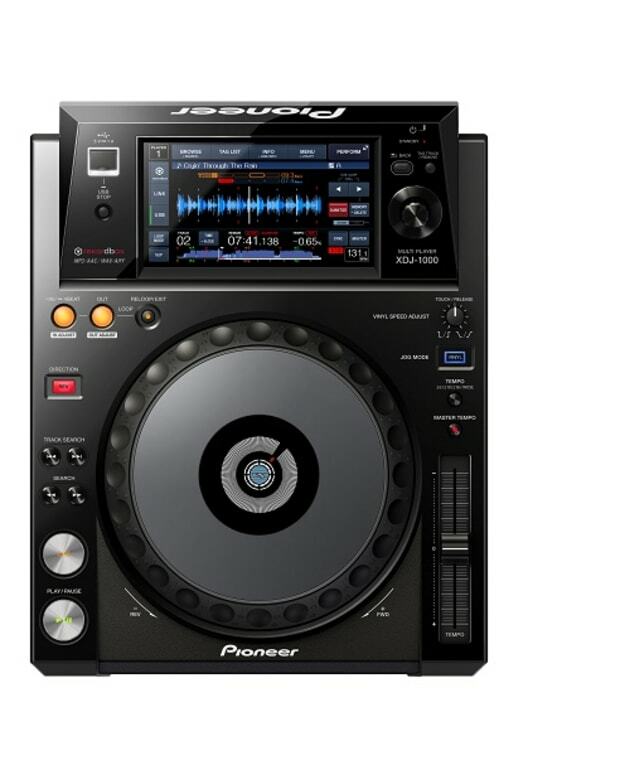 Unfortunately, the XDJ-RX hasn&apos;t brought much to the table as far as innovations go, but such is the industry. Theres&apos; now a mixer between two of these bad boys, which is enough for me. 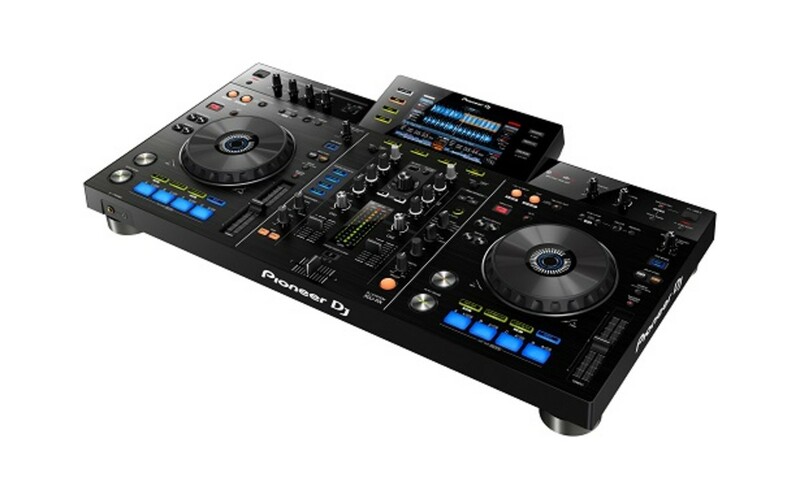 Retailing at $1800, the XDJ-RX is only one standard price deviation from the likes of the S8, but promises to be the primier controller available. Check their debut video below!